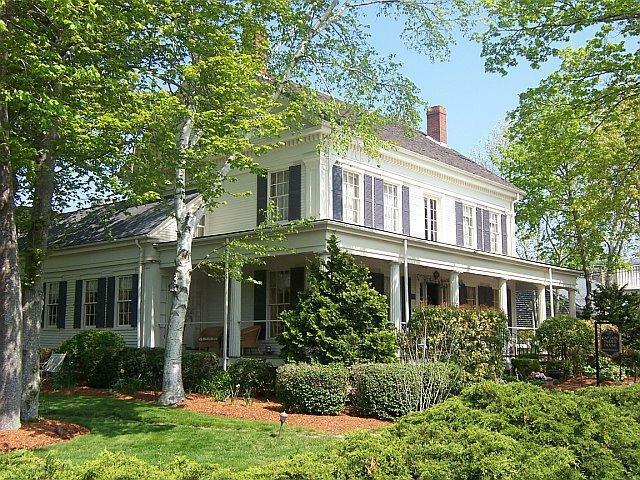 Bed & Breakfast and Country Inns Realty, Inc. is your guide to Bed and Breakfasts for Sale, whether you're Buying or Selling an Inn, Bed & Breakfast, Hotel, Motel, Restaurant or other Hospitality Property, all coordinated through one Professional Organization. Offered are Bed & Breakfast Listings for Sale in New England, specializing in Cape Cod, Massachusetts (USA). Non-traditional MA B&B's & Inns may include: Cottages, Campgrounds, Historic & Landmark Sites and Guest Houses. 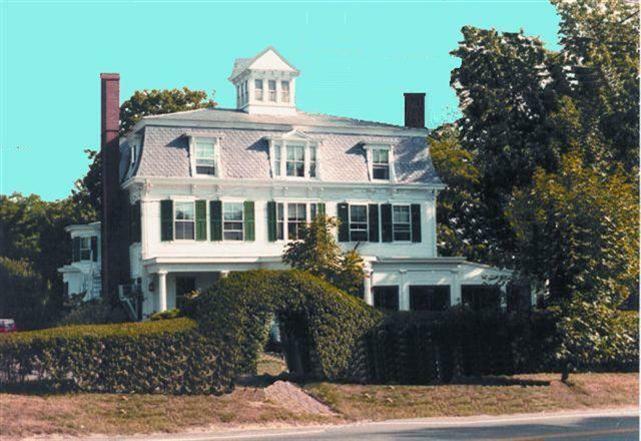 Bed & Breakfast and Country Inns Realty, Inc. offers Commercial Properties & Land for Sale on Cape Cod that are Investment Opportunities with Alternate Use & Development Potential. Investors, Developers & Global Firms may opt for changes of use such as Designated Housing, Specialized Schools, Condos, Luxury Hotels & Resorts, Retail Shops, Retreats and Upscale Facilities. Some Investment Properties offer Historic significance & 4-Season appeal with Ocean Views and Lake Front locations. Bed & Breakfast and Country Inns Realty, Inc. offers Comprehensive Buyer Services and Seminars for Aspiring Innkeepers. We also assist B&B Buyers who need to sell their homes before entering into the Hospitality Business with our Cape Cod, MA Residencies for Sale services. For the Commercial Property Investor/Developer, we supply detailed Financials & Property Infrastructure with signed Confidentiality Agreement, as well as guidance through the Commercial Buying Process with respect to Local, State and Federal Regulations for Purchasing and Operating Specific Businesses on Cape Cod, MA. Bed & Breakfast and Country Inns Realty, Inc. offers Comprehensive Seller Services for owners of Hospitality Properties as well as owners of Commercial Properties wishing to promote Change of Use options for the State, National or Global Investor/Developer. Marketing for the seller includes property advertising, as well as area promotion, including the Tourist Meccas of the oceanfront beach & harbors of Cape Cod, MA. Brokers & Agents have from 10 to 20 years experience in various aspects of Real Estate (Commercial & Residential Properties and Land) as well as in Maintenance, Management & Ownership of Hospitality Properties. Please refer to our "About Us" Page for more details about: Industry Experience, Seller & Buyer Assistance, Product & Service Specialization, Awards and Professional Affiliations.